We warmly welcome you to The Guitar Zone! 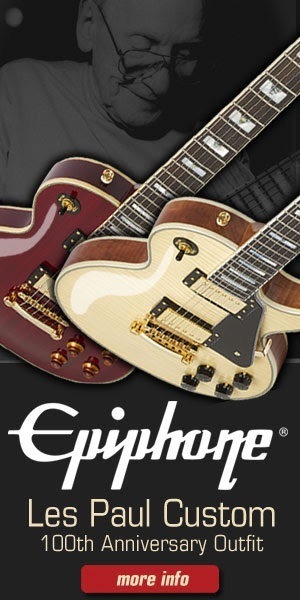 This is a website where you can access free guitar lessons and learn a trick or two. Why Did We Create The Guitar Zone? 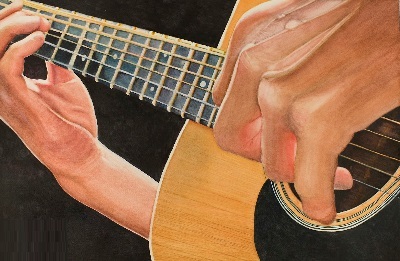 Many of us who love music have always dreamed of learning to play the guitar. The guitar is probably the most basic musical instrument that anyone can learn. The fact is that you cannot become a Joe Satriani or a Steve Vai overnight. To become a great guitar player, years and years of practice is required. However, we are not trying to become a musical prodigy here; we are just trying to learn the basics of playing the guitar. Every guitar master started with the basics, so we start with the basics. If you are planning to learn playing the guitar some time in the future, the best time would be now. Performing for millions of people is the ultimate dream of any musician. For us common folks, however, learning to play the guitar in our living rooms is reward enough. Whether strumming rhythm guitar chords or plucking the strings on lead guitars, everything begins with the basics. The transition from rhythm to lead guitar requires progressive learning. Many individuals say that learning the guitar is like living life, you continue to learn. The day you stop learning is the day you die. In a way, guitar playing is like that. Before anything else, the first thing you should do is familiarize yourself with the instrument you want to learn playing; in this case, the acoustic guitar. Learn the basic parts of the guitar, as well as the different types. You might also want to learn how to properly hold the thing if you wish to learn how to play it. 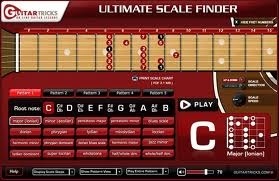 The next thing you should do is learn playing the basic chords. Once you familiarize yourself with the chords and can play them comfortably, you can start playing simple songs. You can even purchase those basic music lesson books at your local bookstores or in one of those music centers. You should keep on practicing playing those easy-to-play guitar songs, until you can play them with little or no mistakes at all. You may also want to check online for guitar lessons and tutorials that are offered. Although a lot of individuals have taught themselves to play the guitar effectively and masterfully by using books and hundreds of hours of practice, it would still be of great help to see a master guitar player play. If you are serious and passionate about learning to play the guitar, perhaps you can invest in lessons offered by professionals. While teaching yourself to play the guitar is impressive and admirable, seeking professional help would still be a good investment. The problem with self learning is that you might develop certain habits that can hinder your progress significantly and there is no one around to tell you so. Whereas, if there is a professional teaching you, you can be fairly sure that you are definitely on the right track in terms of developing your guitar skills. The seemingly simple task of tuning a guitar and maintaining it is also a key to your progress as a guitar player. A true guitar player should know how to tune and change the strings of his guitar, wouldn’t you agree? With that said, do check out the rest of the website as we have great content lined up for you. 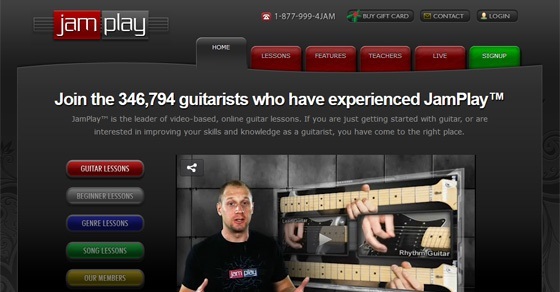 Jamplay, a leading online guitar lessons provider that features more than forty guitar teachers to give you a selection of teaching methods as well as a wide repertoire of guitar lessons. So, is Jamplay Really That Good? Well, let me give you a lowdown on the material. Jamplay teaches by “lesson sets” instead of simply providing you small lesson clips that many other sites out there are doing. They offer a holistic guitar education that allows students to interact with instructors and allows your to clarify your questions with their instructors which is a big plus point. 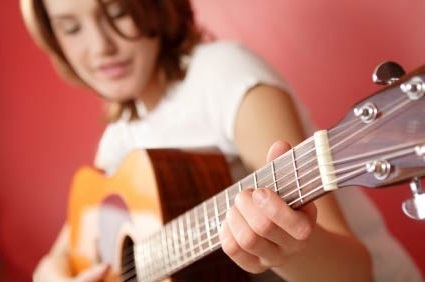 Because Jamplay is access via a computer, this means that you can get guitar lessons on demand at anytime of the day. The great thing that sets Jamplay apart is also due to the availability of off-line guitar resources such as guitar tabs and lessons. This would enable you to have an easy reference as and when you need them. Biggest thing is, Jamplay is inexpensive as they have alot of members. Membership to Jamplay is only $19.95 per month and this is way way cheaper than what you would have to fork out for a private lesson with a teacher. If you have any questions, email us at contact@theguitarzone.com.